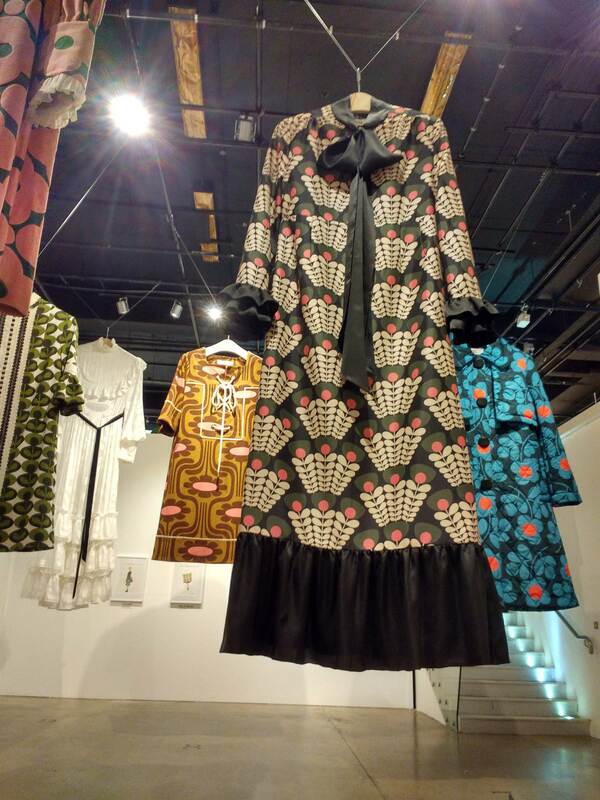 Yesterday I went, with my daughters, to the Fashion & Textile Museum, to see Orla Kiely “A Life In Pattern’. Really enjoyable exhibition, fun with fantastic attention to detail which is very much Orla’s design ‘DNA’. 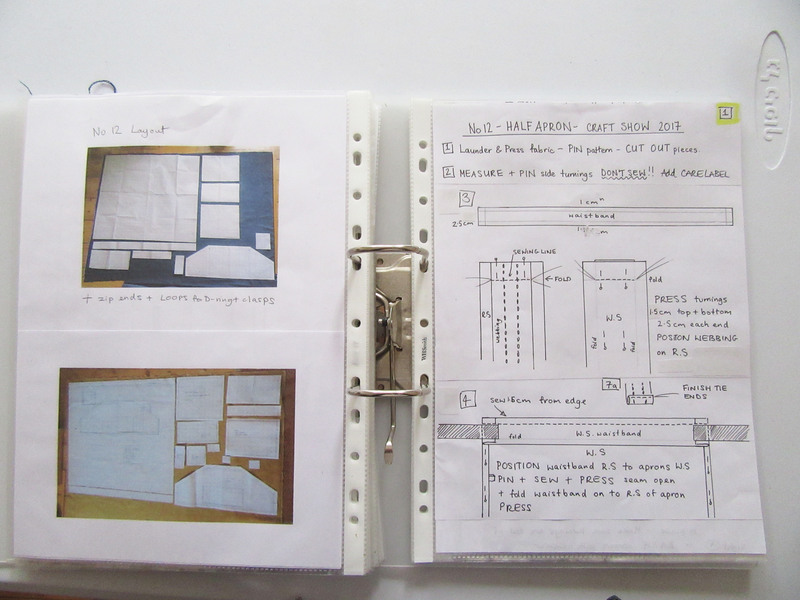 The gigantic frocks and the wall of bags were the most eye catching exhibits, but my favourite bit was the first room of installations with wonderful drawings and mood boards. ….a lovely way to spend an afternoon whilst my elder daughter awaited her finals results at 4pm…she passed and is now Dr Ruby! The cafe at the restaurant had very nice coffee, cake and food too! 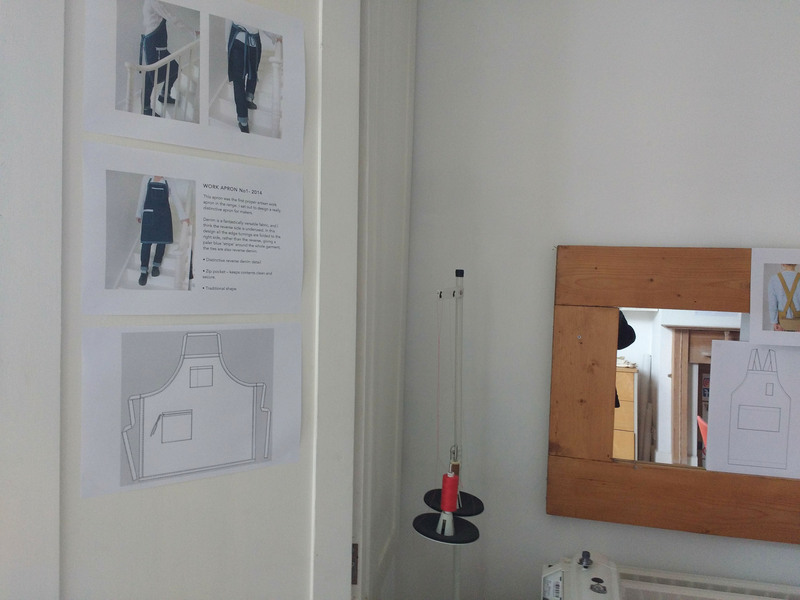 This entry was posted in Report and tagged Exhibition, In The Making - aprons, Lisa Bennett, Orla Kiely Exhibition on June 21, 2018 by lisabenn. 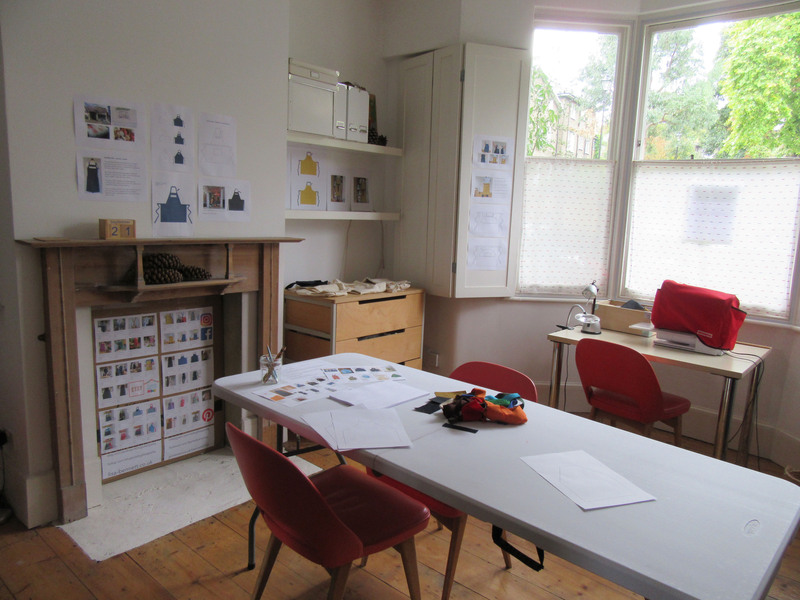 It’s taken a couple of weeks to get everything sorted for the open studio on Saturday. 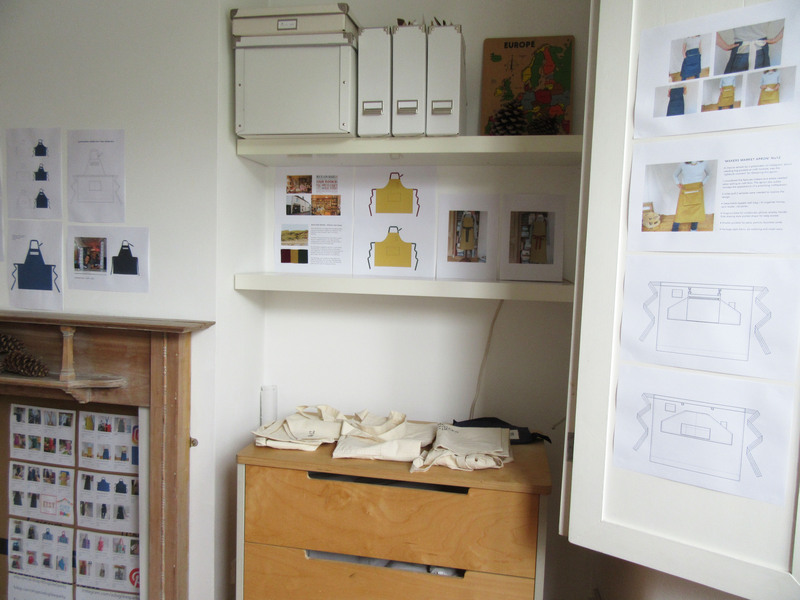 Lots of planning, compiling and printing, exhibition diagrams, written information, signs, and moving the furniture about! South East London Makers Club 2017 – a London Design Festival 2017 event. 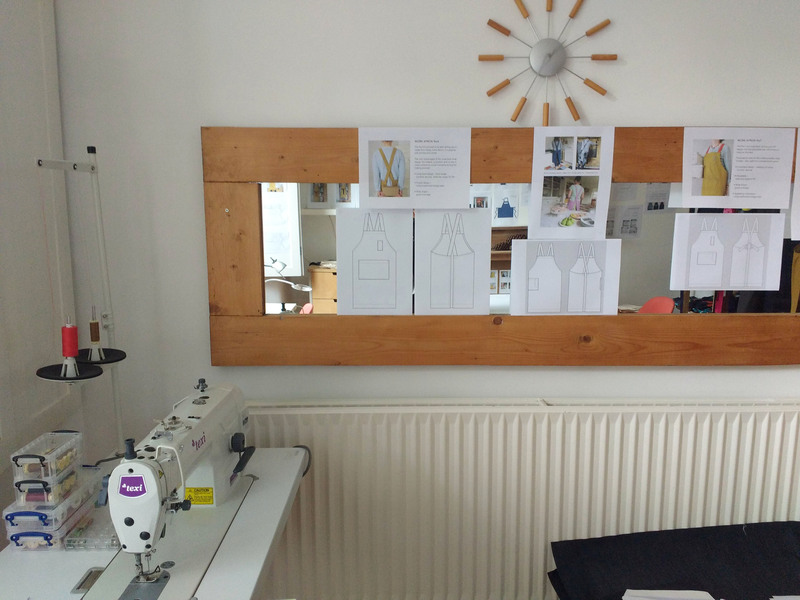 This entry was posted in Studio posts and tagged A Dog Like Sparky, Aprons for Makers, Exhibition, LDF17, Lisa Bennett, Open studio, SEMC17, South East Makers Club on September 21, 2017 by lisabenn. 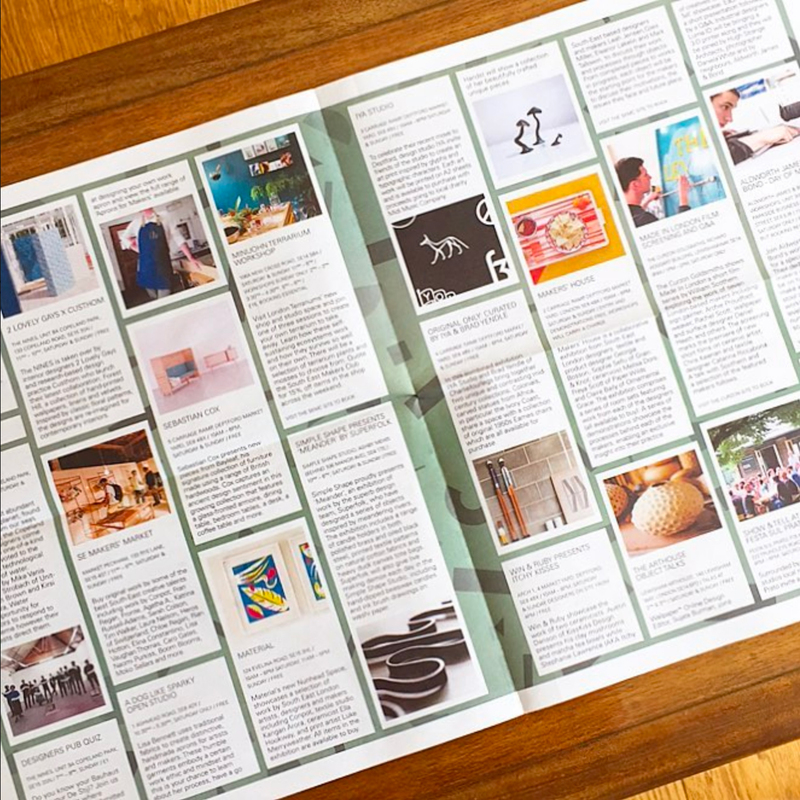 Look out for the SEMC17 guide out there in South East London! 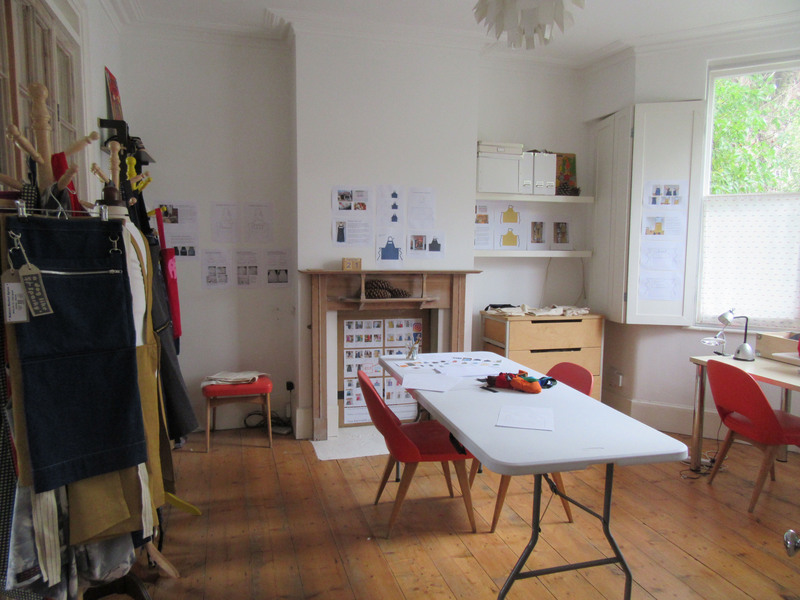 A Dog Like Sparky – Aprons for Makers Open Studio is in there (see top left corner of photo). 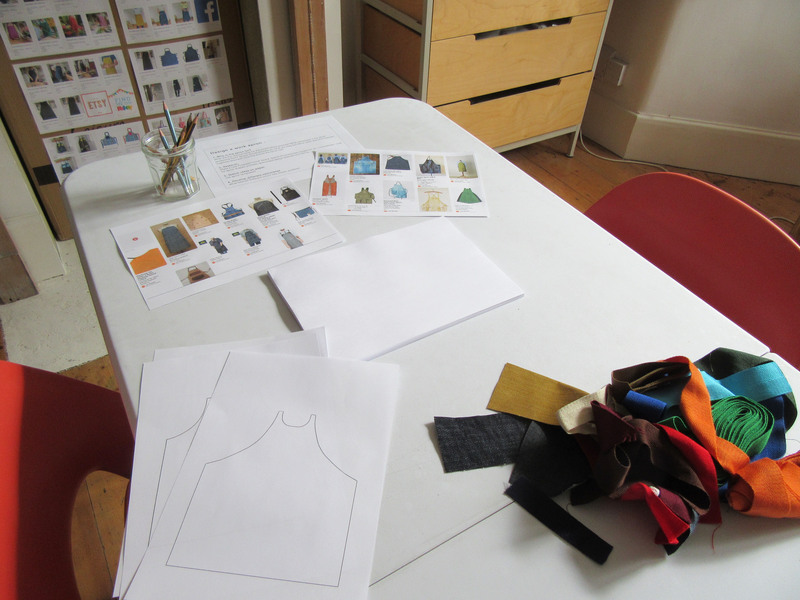 This entry was posted in News and tagged Aprons for Makers, Exhibition, LDF17, Lisa Bennett, SEMC17, South East Makers Club, workshop on September 10, 2017 by lisabenn. 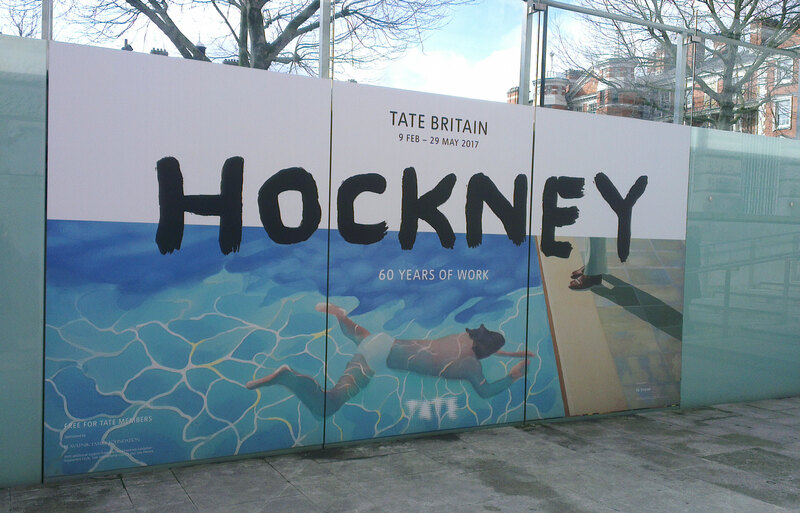 I went to the Hockney exhibition at Tate Britain on Monday! – A riot of colour on very large canvasses, I also loved the drawing, but actually his most recent ipad work was the most fascinating…. I’d also forgotten how amazing ‘A Bigger Splash’ is in real life! 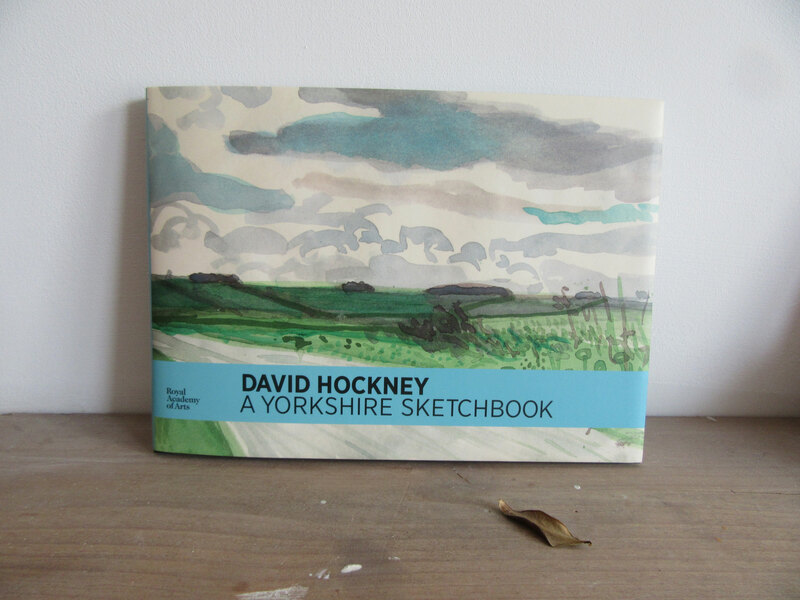 I bought this book at the Tate because I’m very interested in artist sketchbooks. 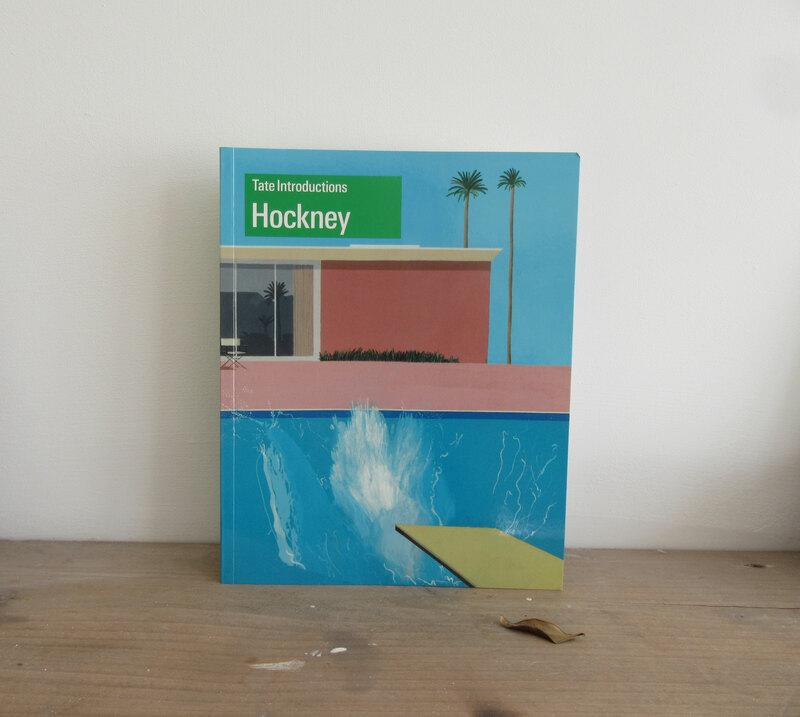 This entry was posted in Report and tagged Exhibition, Hockney, Lisa Bennett on March 8, 2017 by lisabenn.